Visiting Auckland? Don’t miss the tranquil Titrangi Golf Club, where the famous designer Dr Alister MacKenzie created his only New Zealand masterpiece. 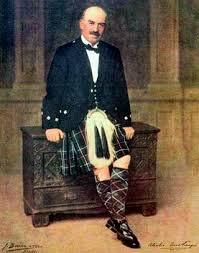 MacKenzie created four signature par 3 holes of similar length, but each extending to a different compass direction. Try and record par on all four par 3’s. 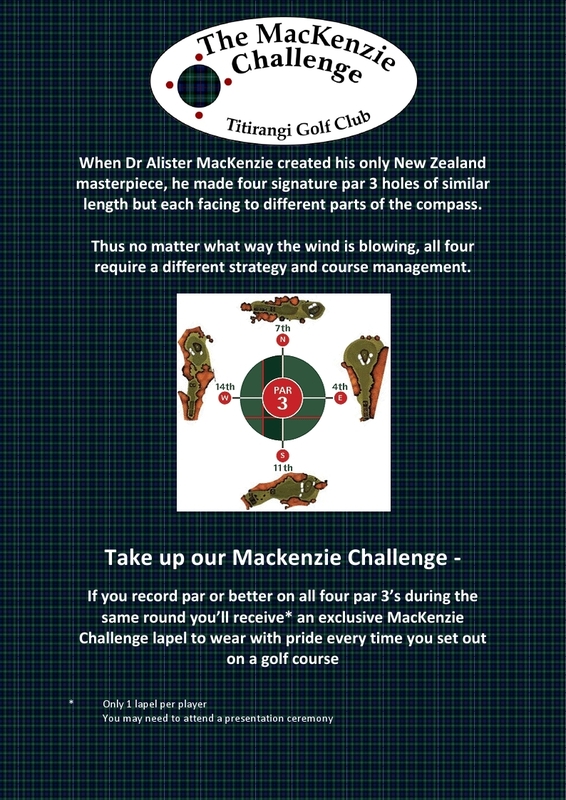 The MacKenzie Challenge!